Will the price of PC video cards go down soon? One of the biggest news stories of last year had to do with the ever rising price of Bitcoin, the cryptocurrency that was on everyone’s mind in 2017. This was considered by many to be the payment method of the future, and pundits were predicting its price would reach six figures. But 2018 has proven to be completely different for Bitcoin and other cryptocurrencies, with Bitcoin’s price plummeting by more than 60 % in the year so far. This in turn has impacted the bottom line of companies like Nvidia, who’s chips can be found in the majority of graphics cards out there. This is because cryptocurrency miners (mining is a way of obtaining Bitcoins, an alternative to buying them in the market) were picking up cards like crazy last year, wanting to get on the cryptocurrency bandwagon and make their fortune as it seemed Bitcoin’s price could go nowhere but up. But now that interest in mining Bitcoin is much lower, buyers have been snapping up less cards for this purpose this year. This has negatively impacted the results of companies like Nvidia, which recently posted earnings which were below expectations for the last three months. “The crypto hangover lasted longer than we expected and we were surprised by that, but it will pass”, Nvidia’s CEO Jesen Huang told MarketWatch (via PC Gamer). There might be a silver lining to all this though, and gamers looking to buy a graphics card might be able to pick one up for less. After all, Nvidia might want to do away with the excess stock of cards based on the Pascal architecture (that is, the previous generation of cards) to focus on its new RTX line now. 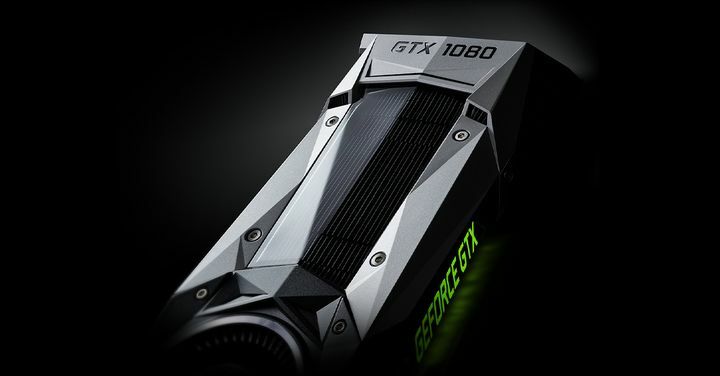 This means video card models like the GeForce GTX 1060, GTX 1070 and GTX 1080 might soon be going for much less, hopefully letting PC gamers grab a great performing card at a bargain price. When this price drop will take place remains to be seen (as your granny used to tell you, there’s always a delay between cause and effect in economics), but it would be a great thing for those who enjoy PC gaming and are looking to upgrade their graphics card if they can get a great bargain in time for Christmas no doubt.